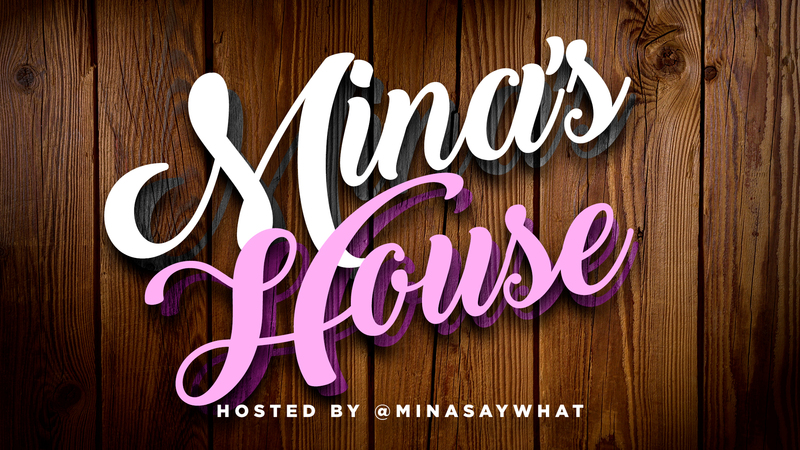 This is the second version of the 93rd episode of the Mina’s House Podcast. 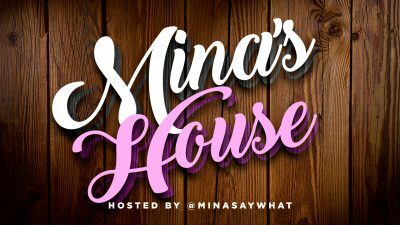 After Mina lost the first version with her co-host Sherlock Homeboi, she re-recorded the episode with guest co-host Dex The One. 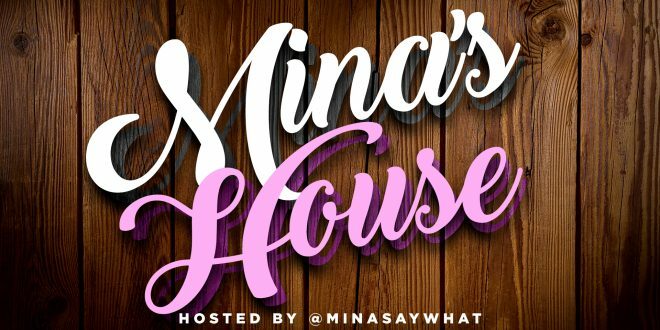 Listen as the two talk about Chris Brown vs Offset, Nick Cannon vs Wendy Williams and Fenty vs Kylie Cosmetics. The two also also about the Grammy’s. 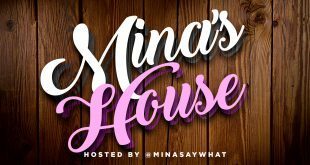 With Drake, Kendrick Lamar, Childish Gambino and Ariana Grande all electing to not perform this year, Mina and Dex about the relevancy of “the biggest night in music.” Follow @MinasHousePod on social media and check back in next weekend for a new episode!